Blackstone Hotel — Sweetchic Events, Inc. 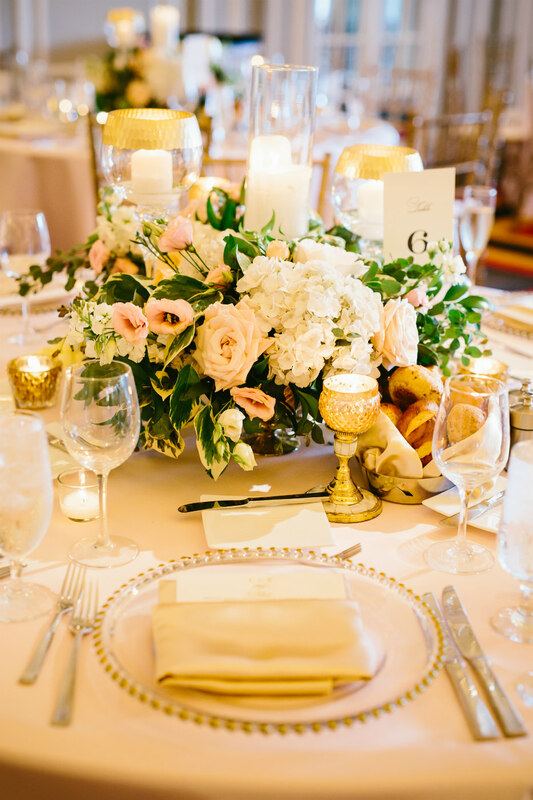 The Crystal ballroom is the epitome of classical architecture, with ornate details and luxurious crystal chandeliers. The vintage windows overlook Buckingham Fountain and Lake Michigan. 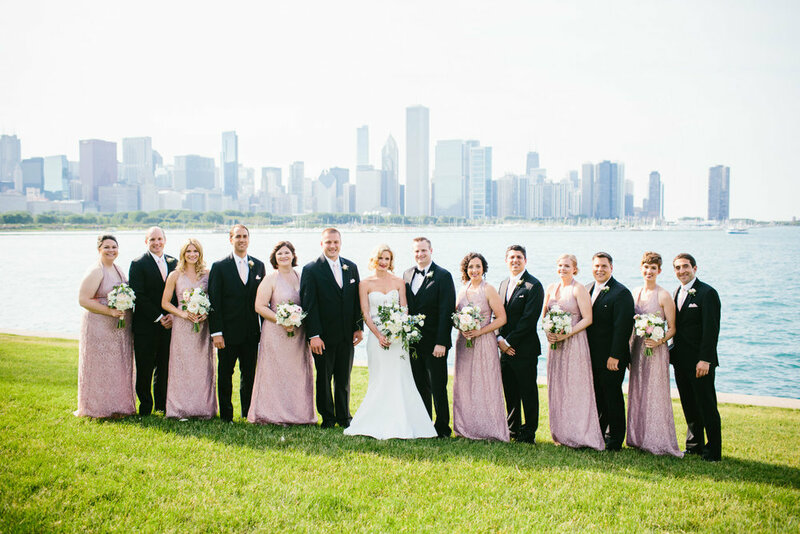 It’s a classic venue in an ideal location right on Michigan Avenue… and their food is sublime! 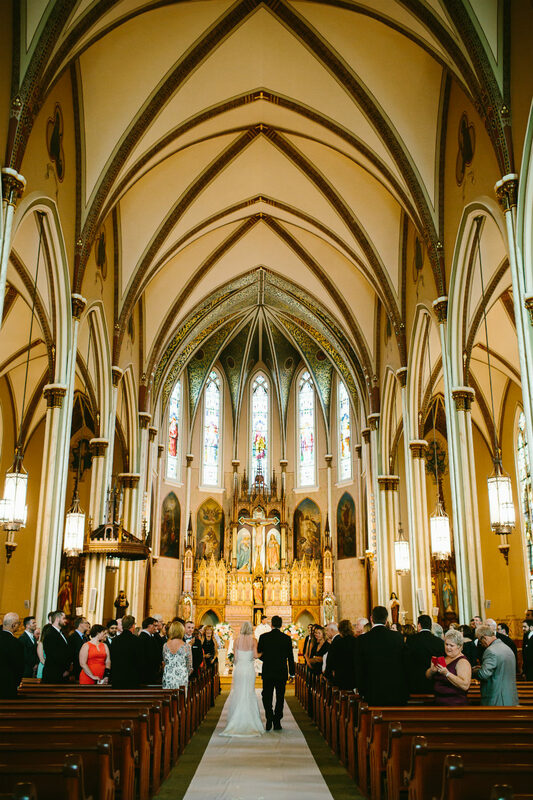 Interested in planning your wedding at Blackstone Hotel? We would love to help you!